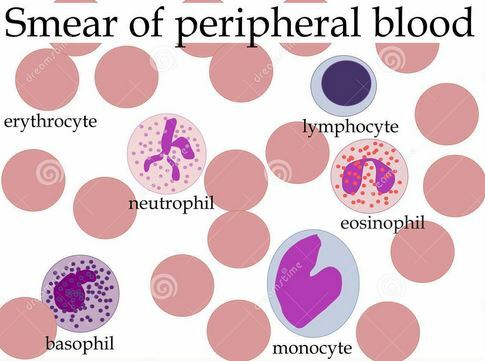 What is Peripheral Blood Film Study? 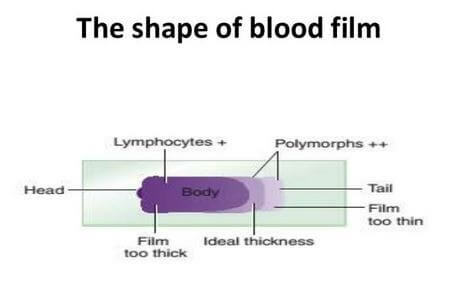 1 What is Peripheral Blood Film Study? Diagnosis of the peripheral blood film should be measured, along with evaluation of the outcomes of measurable blood cell counts, including the manifestation of red blood cells, a vital element of the preliminary assessment of all patients having hematologic problems. Abnormal inconsistency in size is clinically expressed as anisocytosis and as we discussed earlier that abnormal difference in shape is termed as poikilocytosis. Any considerable variation along with red blood cells in the diameter of central pallor is called as asanisochromia, whereas Polychromatophilia refers as the red blood cells have a blue-gray tinge in their cytoplasm. Typically true poikilocytosis involves comparatively smaller numbers of cells throughout the peripheral blood film. The usual findings of the assessment of peripheral blood films of healthy individuals are very small quantity of poikilocytes, i.e. less than 2%. In the estimation of the consequence of poikilocytosis, an individual must recognize the main anomalous morphologic shape and keep out artifactual alterations of the red blood cells. Fragmented blood cells or schistocytes are a significant clinical outcome; they signify the involuntary destruction of the cells. The variety of situations can responsible for this phenomena, some more prominent causes include: destruction due to the RBC itinerant through filaments of fibrin or through anomalous microvascularity, may vascular neoplasm contain them. 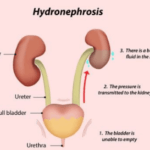 Certain diseases like valvular disease, abnormalities in renal glomerulus or other disease conditions can result in fragmentation also. The findings of schistocytes is very rare in comparison with other morphological alterations in red blood cells, average only one fragment is distinguishable in each 5-10 100x objective fields of observation site. Considerable poikilocytosis for supplementary morphological alterations is when several morphological deformities are observed in each 100x objective field of observation site.